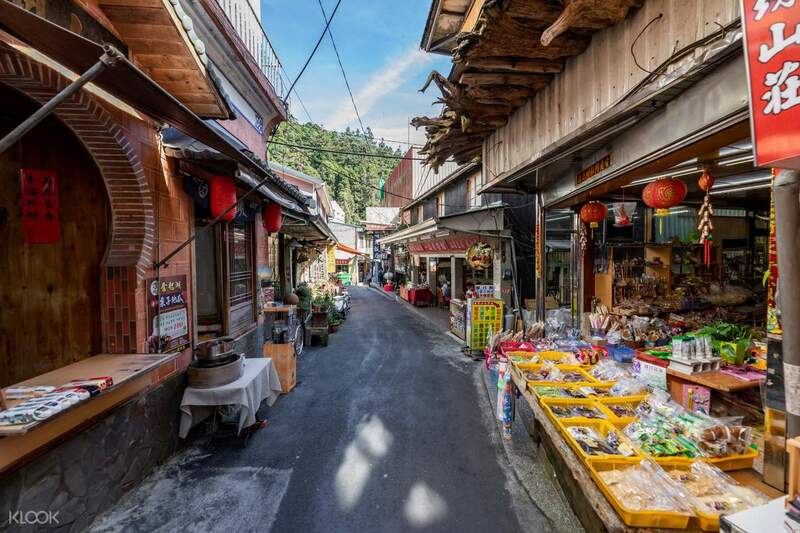 Known for its pillowy cloud seas, spectacular sunrises, glowing sunsets, enchanting forests and charming railway, it's no wonder Alishan is a popular day (or weekend) trip for tourists and locals alike. Explore this mountain park full of bamboo forests, glittering waterfalls, hiking trails and high altitude tea plantations. Experience Fenqihu's quaint old street and a seemingly never-ending suspension bridge. 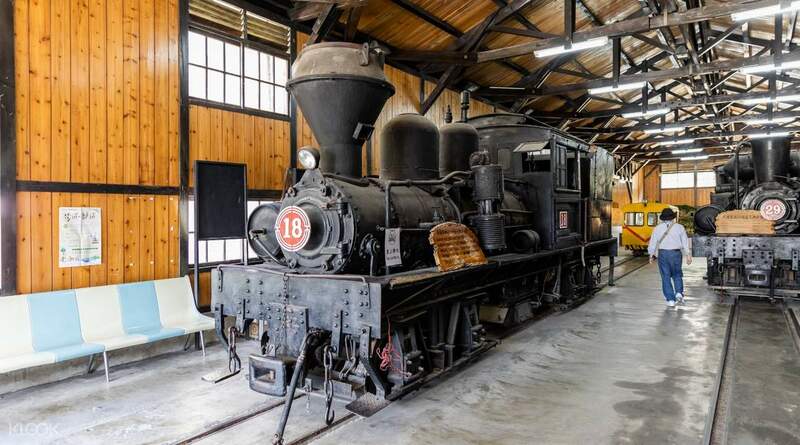 See Fenqihu's old train stations housing locomotives! 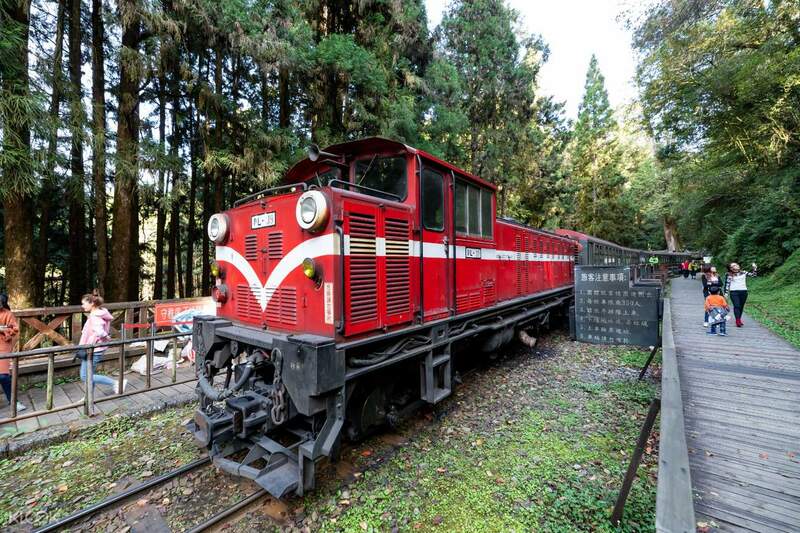 Enjoy a scenic ride on the 100-year-old Alisha Forest Railway, the highest train station in Taiwan! wonderful trip to alishan with Mr Yang. he is very punctual and friendly. really knowledgsble as well. keep on explaining and tell us sbout the trip as well as taiwan. but be ready with the journey to the top of alishan. the route make me dizzy but definiely a worth visit especially to Fenqihu and Alishan. we got to try the Fenqihu lunch box, experience the foggy fenqihu, old street of fenqihu, learned about the fenqihu history and look at the square bamboo as well. 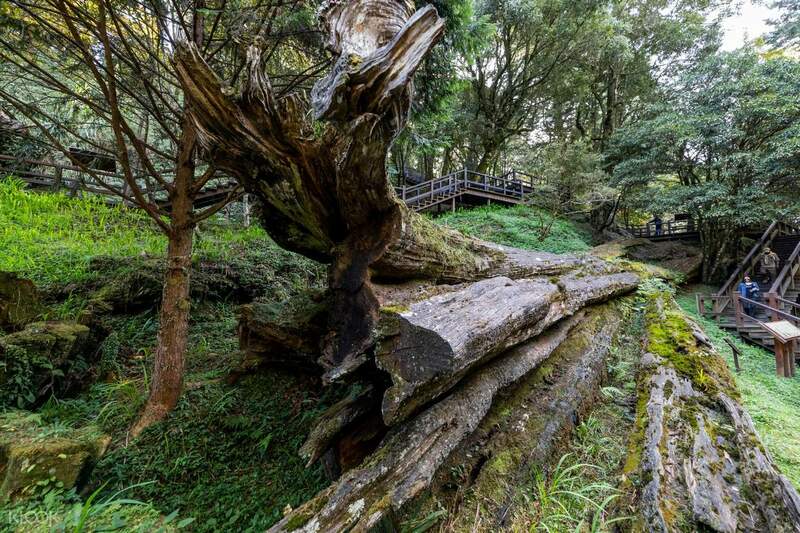 and at the alishan, we walked around the park with Mr Yang and also got chance to ride the infamous train from Sacred Tree Station to Alishan ($100) and the entry to alishan is $300 now, not $150 as ststed in klook details for this trip. and i must say, our transport also was great and comfortable. wonderful trip to alishan with Mr Yang. he is very punctual and friendly. really knowledgsble as well. keep on explaining and tell us sbout the trip as well as taiwan. but be ready with the journey to the top of alishan. the route make me dizzy but definiely a worth visit especially to Fenqihu and Alishan. we got to try the Fenqihu lunch box, experience the foggy fenqihu, old street of fenqihu, learned about the fenqihu history and look at the square bamboo as well. and at the alishan, we walked around the park with Mr Yang and also got chance to ride the infamous train from Sacred Tree Station to Alishan ($100) and the entry to alishan is $300 now, not $150 as ststed in klook details for this trip. and i must say, our transport also was great and comfortable. Nice tour guide, the only man in Chiayi who is supportive and caring. We have a lot of fun during the trip with him. Even thought he is not an expert in English but he’s tried his best to describe and explain to our questions. The food in Fenqihu has not many options but it’s taste fine. Thank you Mr. Yang, we are enjoyed the trip very much. Nice tour guide, the only man in Chiayi who is supportive and caring. We have a lot of fun during the trip with him. Even thought he is not an expert in English but he’s tried his best to describe and explain to our questions. The food in Fenqihu has not many options but it’s taste fine. Thank you Mr. Yang, we are enjoyed the trip very much. It was a happy trip! Thanks to william he is very informative tour guide and very accomodating. He's concern about the people his guiding. Wishing that he'll be promoted cause he's very nice to us. The tour went smooth and we even had a chance to ride the Alishan Train!! It was a happy trip! Thanks to william he is very informative tour guide and very accomodating. He's concern about the people his guiding. Wishing that he'll be promoted cause he's very nice to us. The tour went smooth and we even had a chance to ride the Alishan Train!! Our tour guide Mr. Yang exceeded our expectation, he was very kind, accommodating and jolly. He made the trip alive by singing :) it was quite a long trip as we stayed in kaohsiung. We were the first one to get picked up at our hotel at 7am but overall a great tour. We even made new friends! Our tour guide Mr. Yang exceeded our expectation, he was very kind, accommodating and jolly. He made the trip alive by singing :) it was quite a long trip as we stayed in kaohsiung. We were the first one to get picked up at our hotel at 7am but overall a great tour. We even made new friends! Our guide was very helpful and informative. It was a comfortable ride as we were only 4 in the group. Although there were a lot of walking involved in the tour, our guide was kind enough to allow us our own pace and did not hurry us up. The lunchbox/ meal was okay, nothing spectacular. The restaurant had a 7-Eleven adjacent to it so you can buy food and drinks from there as well. Meet up at the Chiayi HSR station was on time. Although complimentary water was provided by the guide, we still bought our own from Family Mart in the HSR station. Overall, it was a good experience. Our guide was very helpful and informative. It was a comfortable ride as we were only 4 in the group. Although there were a lot of walking involved in the tour, our guide was kind enough to allow us our own pace and did not hurry us up. The lunchbox/ meal was okay, nothing spectacular. The restaurant had a 7-Eleven adjacent to it so you can buy food and drinks from there as well. Meet up at the Chiayi HSR station was on time. Although complimentary water was provided by the guide, we still bought our own from Family Mart in the HSR station. Overall, it was a good experience. We were very happy with the service of our tour guide, Mr Chen (陈先生) who was very sincere and responsible during the whole tour. Thoughout our entire trip to Alishan and down from Alishan, he gave us a very good presentation and explanation of every attraction we went to and we never felt bored during the trip. He was also an experienced driver who got us up to Alishan Mountain and down it safely and in good time. It was a truly memorable and enjoyable for us and i will recommend others to go for it. Alisahan is far too hard a place for travellers to go themselves without a tour guide. We were very happy with the service of our tour guide, Mr Chen (陈先生) who was very sincere and responsible during the whole tour. Thoughout our entire trip to Alishan and down from Alishan, he gave us a very good presentation and explanation of every attraction we went to and we never felt bored during the trip. He was also an experienced driver who got us up to Alishan Mountain and down it safely and in good time. It was a truly memorable and enjoyable for us and i will recommend others to go for it. Alisahan is far too hard a place for travellers to go themselves without a tour guide. We had a pleasant experience. The driver, Mr. Charli was very friendly and accommodating. He did answer our questions not only about Alishan but also about the country and other stuff. 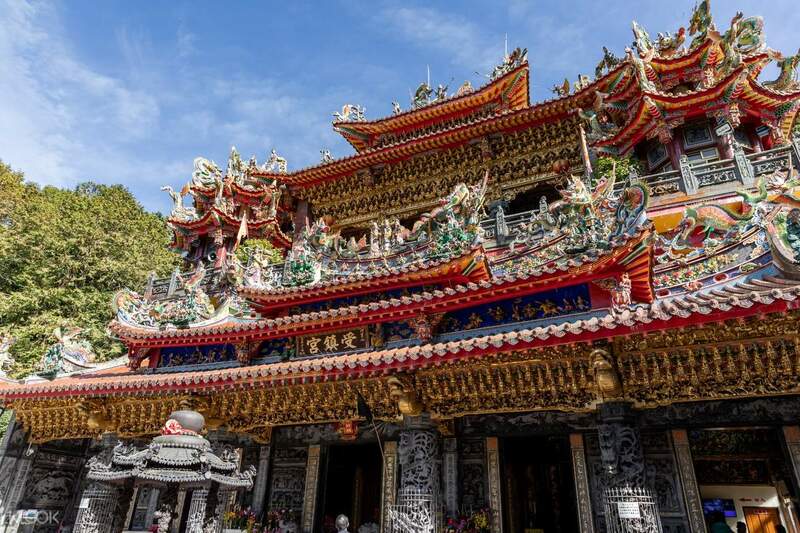 We're fortunate to see Alishan's beautiful scenery through this travel package. Thank you, Klook and to Mr. Charli. We had a pleasant experience. The driver, Mr. Charli was very friendly and accommodating. He did answer our questions not only about Alishan but also about the country and other stuff. 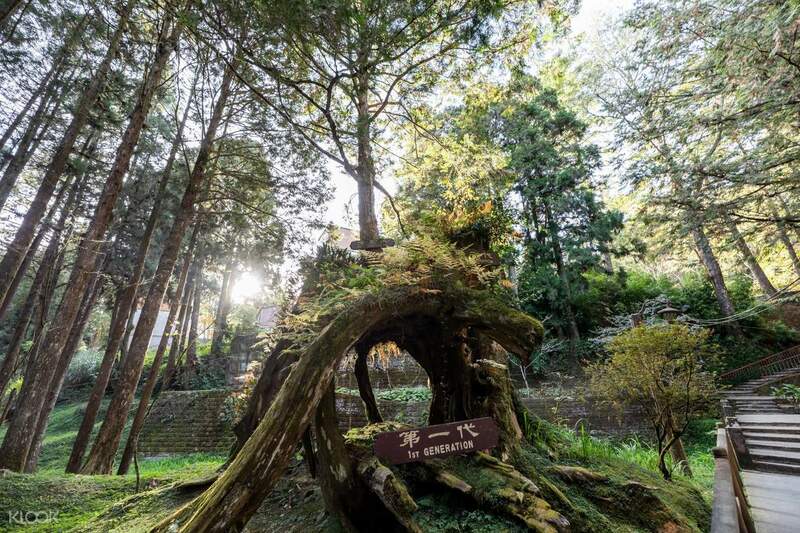 We're fortunate to see Alishan's beautiful scenery through this travel package. Thank you, Klook and to Mr. Charli. Our Tour guide and very kind driver Mr. Chan. I will give 10 stars to him. Pick up is on time. discover aslishan tour is a great place to unwind. enjoy nature by its beauty. Our Tour guide and very kind driver Mr. Chan. I will give 10 stars to him. Pick up is on time. discover aslishan tour is a great place to unwind. enjoy nature by its beauty.